+ The Rt. Rev. 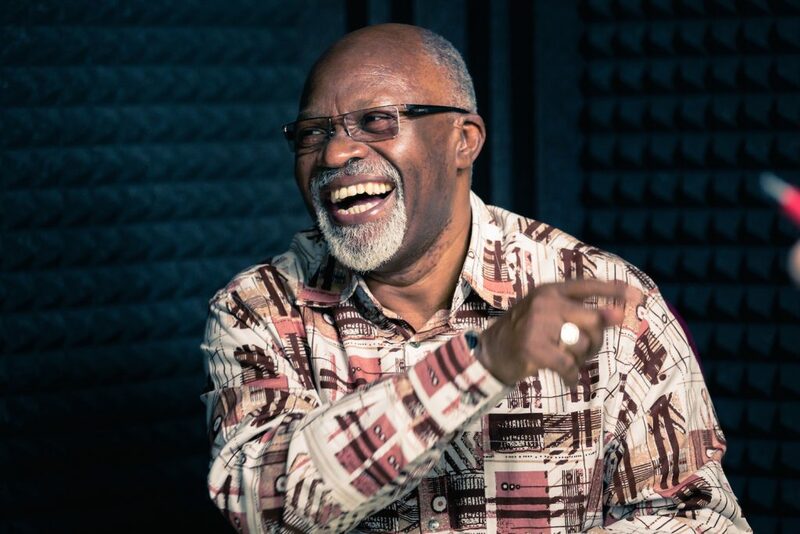 Dr. D. Zac Niringiye, a theologian and activist, explores the gospel, justice, and his formative experiences as a Ugandan bishop. The Rt. Rev. Dr. D. Zac Niringiye is a theologian, pastor, Bible teacher, organizational development consultant, and a peace and social justice activist. He took an early retirement from his work as Assistant Bishop of the Diocese of Kampala in 2012 to focus on the work of peace and social-political justice in Uganda. He is now a Fellow in the Faculty of Social Sciences at Uganda Christian University, leading a project on Religion, Culture, and Public Life. Published on November 6, 2017.